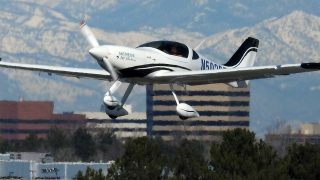 The much-loved CAP 10 two-seat aerobatic aircraft with side-by-side seating has been relaunched at AERO as the updated 10C NG (New Generation). 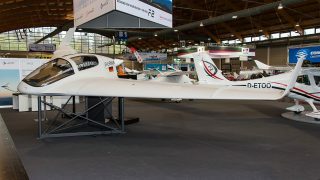 The French designed and built aircraft, now under the same CEAPR ownership as Robin Aircraft, has a wood construction with a carbon fibre wing spar, with aerobatic limits of +/-4g. 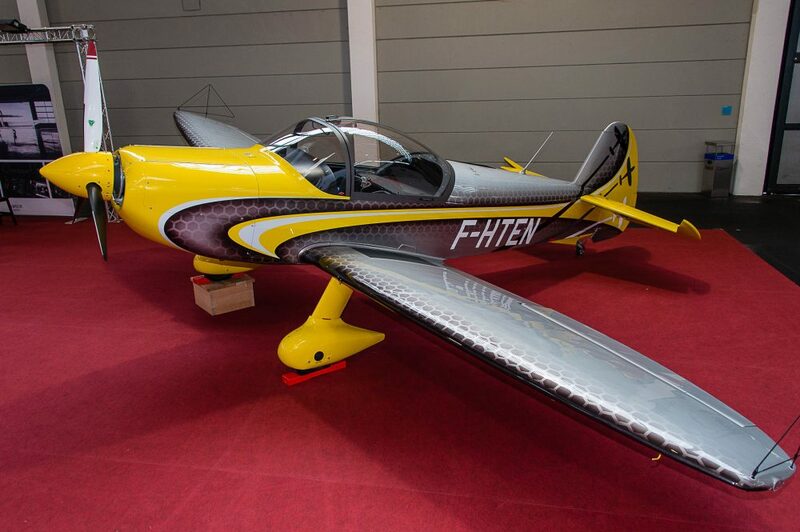 It’s powered by a 180hp fuel-injected Lycoming with a two-blade Hoffmann propeller as standard. 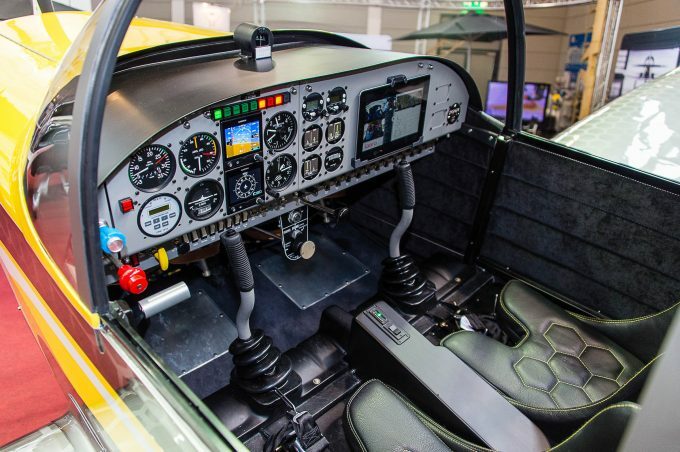 Standard flight instruments include two side-by-side Garmin G5 EFIS with analogue back-up. 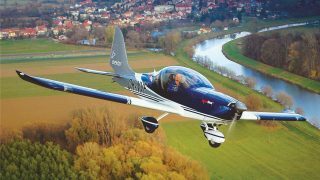 Basic price is €295,000 plus VAT. 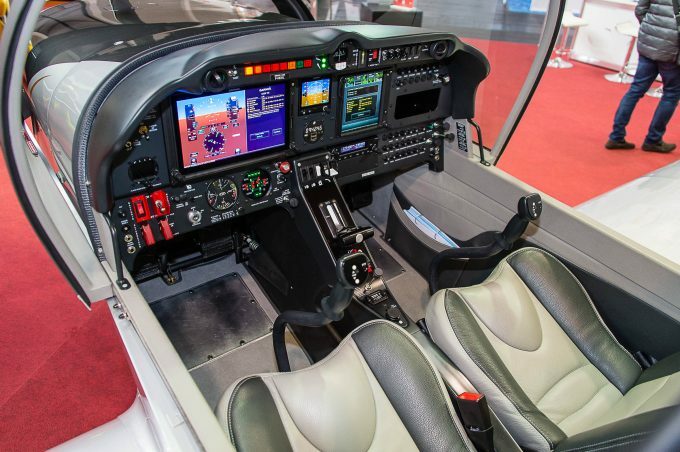 Also on the CEAPR stand is a Robin DR401 fitted with the latest upgraded G500 TXI which, despite being larger than the previous G500, still fits under the DR401’s glareshield. 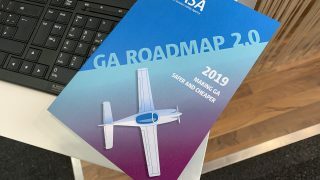 Approval for the G500 TXi is expected under an STC soon. Have you got the G limit range right, I thought it would be +6 -4g. It’s great to see the CAP 10 back.